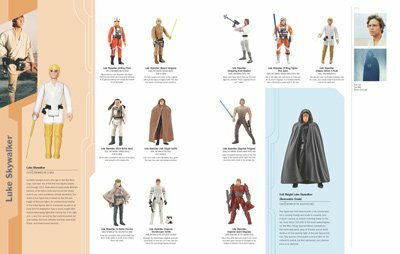 In the second official blog post about his forthcoming Star Wars: The Ultimate Action Figure Collection, Steve Sansweet gives retrospect on deadlines and overcoming the methodology of embedded data in today's book publishing. With help from assistant Anne Neumann and a couple of well respected guys from the online collecting community, Steve was able to meet tight deadlines and regain some Zen. Click here for his second installment and make sure to pre-order your copy today and support Rancho Obi-Wan here! After years of Figure of the Day and all your variation-hunting, I find it hard to believe you were left out of this project!